Melaleuca leucadendron. Organic Cajeput essential oil can be useful for relieving stiff, aching joints caused by rheumatism and treating muscular aches and pains too. 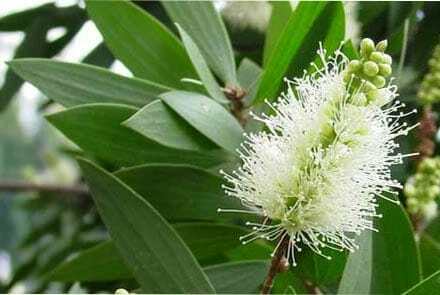 Cajeput essential oil comes from the cajeput tree, an evergreen tree with the botanical name Melaleuca leucadendron. The cajeput tree is native to Australia and Indonesia. Paper barked tea tree, Swamp tea tree and White wood, cajeput essential oil has been part of traditional medicine since ancient times. 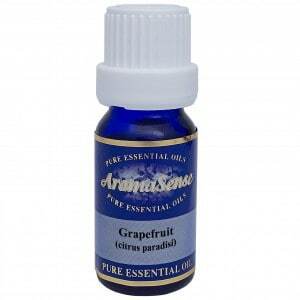 What does cajeput pure essential oil smell like? Cajeput has a stimulating fruity aroma and slightly medicinal. Where has cajeput essential oil been sourced from? This particular cajeput oil originates from Indonesia. How is cajeput essential oil extracted? Cajeput oil is extracted by steam distillation. What other oils blend well with cajeput essential oil? Cajeput oil blends well with clary sage, geranium, lavender, marjoram, pine, rosemary and ylang ylang. How can I benefit from cajeput oil? Have a sinus infection? Cajeput oil can help you with that as it has excellent antiseptic properties. Cajeput oil can be useful for relieving stiff, aching joints caused by rheumatism and treating muscular aches and pains too. Cajeput also relieves the pain that comes from sinus infections as well as earaches, headaches and toothaches. Cajeput oil helps to break up congestion and inhaling the vapours of the oil can assist with breathing. Repelling insects is another wonderful property of this popular essential oil. Although extremely rare, side effects of cajeput essential oil can include rapid pulse, skin irritation and perspiration. It may also cause weight gain and infertility so pregnant ladies or planning a pregnancy should avoid it. These effects can occur if there is excessive use of cajeput essential oil. 100% Therapeutic organic cajeput essential oil.